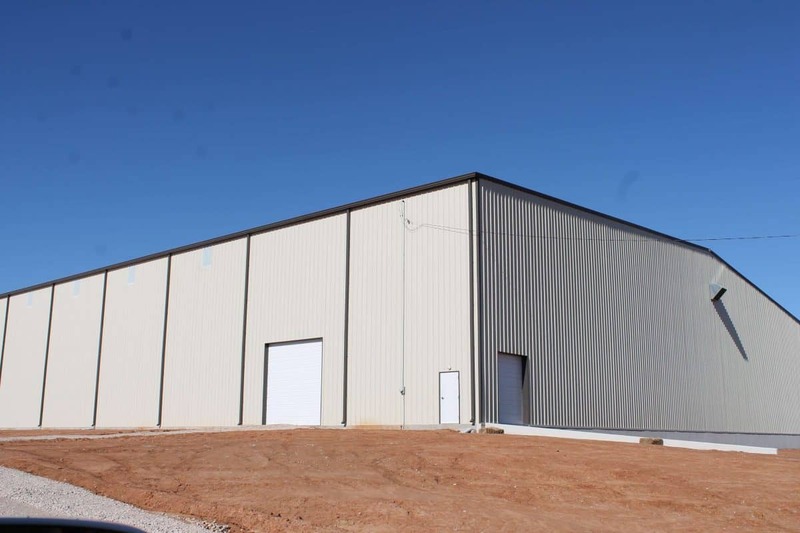 Did you know that there is a brand new 50,000 sqft shell building for sale in the Shawnee Industrial Park? This is an excellent location, just a few miles north of I-40 and off of Kickapoo. This property is waiting for its first owner and Shawnee Forward is ready to welcome a new business to our community.